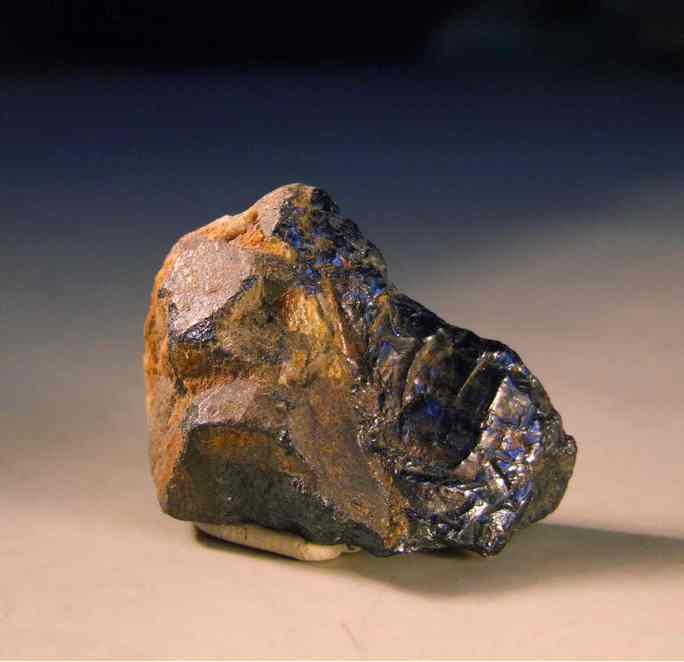 Davidite-(Ce): Mineral information, data and localities. Named in 1988 by Ernest H. Nickel and Joseph A. Mandarino in honor of Professor Tannat William Edegeworth David [January 28, 1858 St. Fagans (near Cardiff), Glamorganshire, Wales, United Kingdom - August 28, 1934 Sydney, New South Wales, Australia], studied in Cardiff and at the Royal School of Mines, before accepting a position as assistant geological surveyor in New South Wales, Australia. 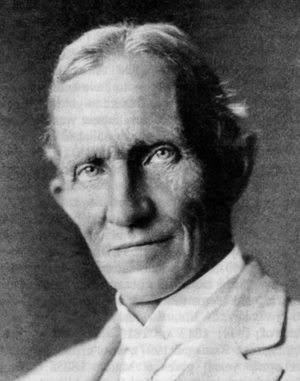 His early work involved studying the tin mining in the New England District and later was assigned to study the Hunter Valley Coal Fields where he discovered the important Greta Coal Seam. In 1891, David was appointed Professor of Geology at the University of Sydney. In 1896, David participated in or actually led expeditions to study the formation on atolls on Funafuti with William Sollas, George Sweet, William George Woolnough, Alfred Edmund Finckh, and others. David also conducted studies of glaciation, including pre-Cambrian glaciation. David discovered what he believed were the first known pre-Cambrian fossils. David was on the first Antarctic Expedition with Ernest Shackleton and led the first ascent of Mount Erebus and to discover the South Magnetic Pole. During World War I, David served with high distinction as well as valor, employing his skills to tunneling, trenching, and fortifications. David authored the Geological Map of the Commonwealth and the accompanying Explanatory Notes, but did not live to complete Geology of the Commonwealth of Australia. He was honored with a state funeral. David earned many of the highest honors established by Australia and the British Empire. Among many noteworthy achievements was his organization of scientific societies. Additionally, many geographic names are assigned in his honor. The suffix Ce was added to indicated the dominant REE. 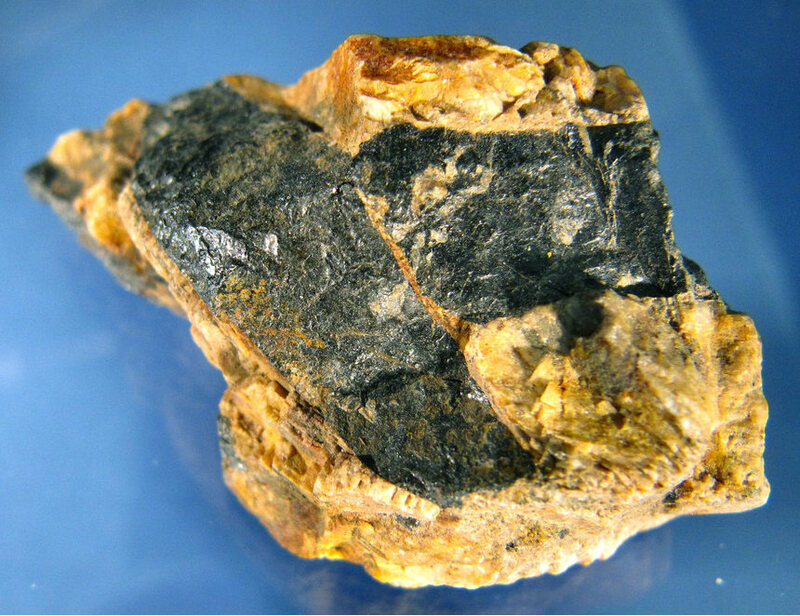 Much rarer than its La-analogue Davidite-(La). 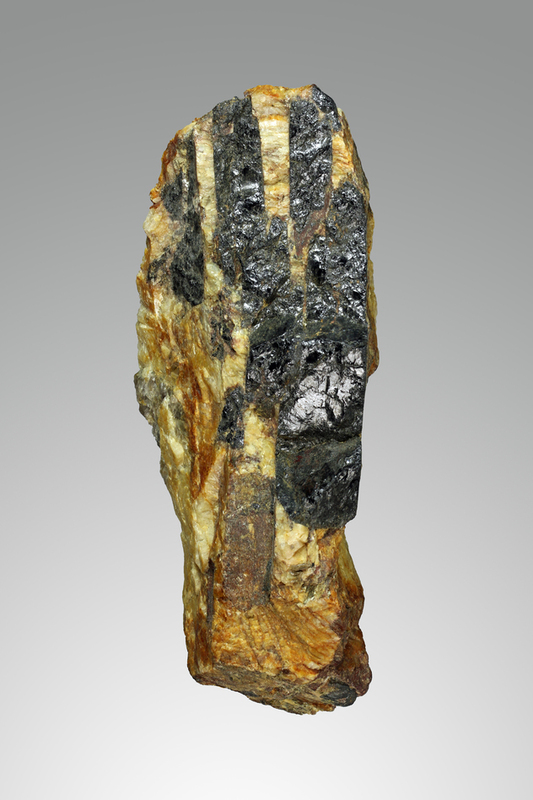 Farahnaz Daliran, Tarkian M., Fatemeh TavafF-Djalali (1994) A new occurrence of davidite from the apatite-magnetite ore deposit of Chogart, Bafg district, East Central Iran, - Neues Jahrbuch für Mineralogie Monatshefte, No3, pp. 138-144. Selbekk R.S. (2010): Norges mineraler. En revidert utgave av Norges mineraler (Neumann 1985).Tapir-NGU-NHM. Neumann, H. & Sverdrup, T.L. (1960): Contributions to the mineralogy of Norway No. 8. Davidite from Tuftan, Iveland. Norsk Geologisk Tidsskrift 40: 277-288 + Levinson (1966).